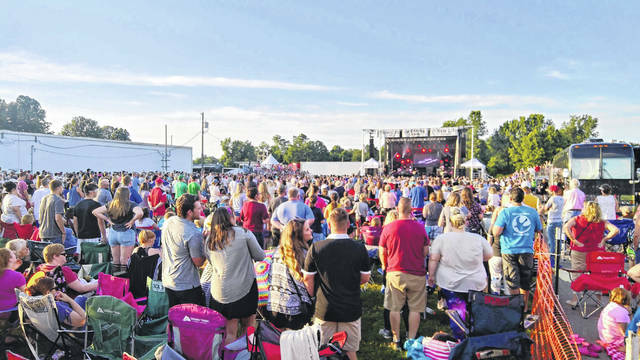 Crowder plays at the Mason County Fair Grounds as part of the Breaking Chains Music Festival over the weekend. Big Daddy Weave followed along with Rend Collective and then Social Club Misfits. https://www.mydailysentinel.com/wp-content/uploads/sites/14/2018/06/web1_33950.jpegCrowder plays at the Mason County Fair Grounds as part of the Breaking Chains Music Festival over the weekend. Big Daddy Weave followed along with Rend Collective and then Social Club Misfits.